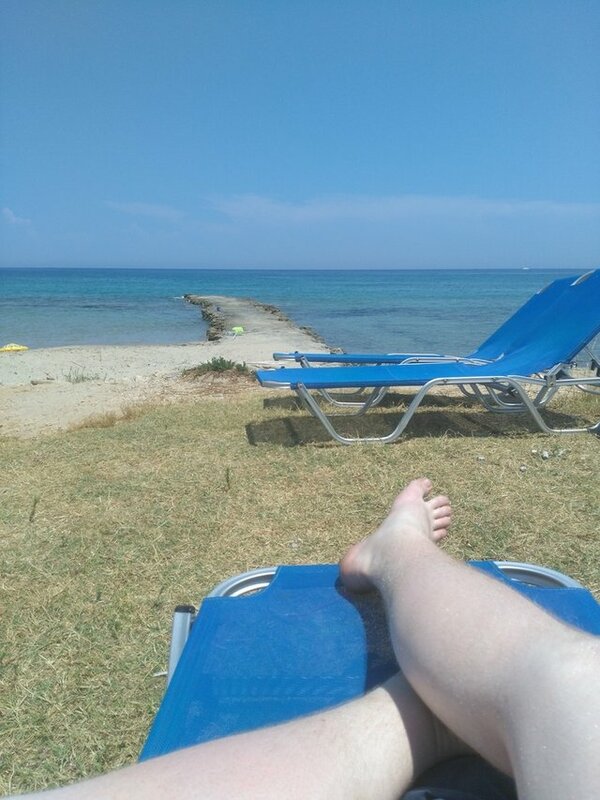 I'm sitting in Zakynthos, Greece on the balcony on my hotel room right now. This post should've come yesterday but I missed that 'deadline'. Here's what has happened week 25. HUSH Forum is live and running. HUSH updated to 1.0.9 and completely rebranded. We had some issues with DDOS-attacks at our Block Explorer, theses issues are solved. 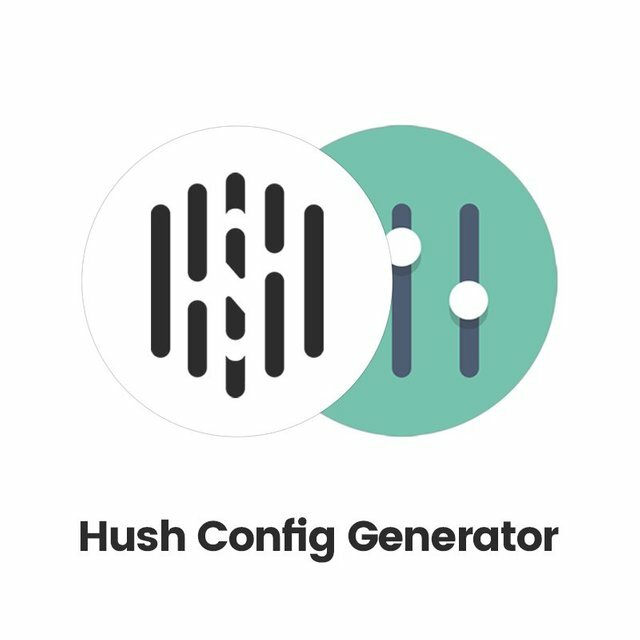 HUSH Counterparty development will accelerate. As I mentioned in the mid-week update, we've reached a new all time high, we reached $4 this week. Great job everyone! We're doing to do everything we can do reach even higher numbers, this is just the beginning. I know you will help and support us all the way, if you want to contribute in any way contact me (@sparkit), David (@radix42) or Iolar (@demartini). The circulating supply on Coinmarketcap is not correct, this is something David is investigating. The circulating supply should be around 1.5-1.6 million HUSH which would mean our market cap was up at $6,000,000 at the all-time high. This is a very good step for us but it's still a low market cap. This update will happen on Thursday probably since I go back home to Sweden on Wednesday. Until then I'm laying on the beach like this. Follow me, David and Iolar if you want to read more about HUSH and our development here on Steemit. Good updates, price might be sleeping right now. but soon after GUI Windows wallet released, and bittrex listing. we are ready to climb.